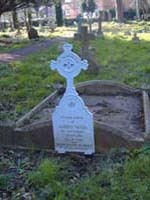 At the time that Father Benson was establishing his mission, other churches were active in the area. 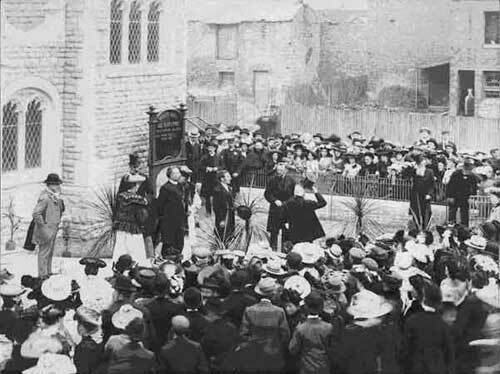 A unofficial census of church attendance in May 1883 found that in general more people attended non-conformist places of worship than Church of England. This was not unusual as there was a tradition for artisan populations (as east Oxford was) to belong to non-conformist churches. There were several churches that local people would have attended. The Sunday School in particular continued to thrive at the new church. Based in the Schoolroom (later converted to flats), it aimed to educate the 'minds and souls' of the children. Once a year, there was a special Sunday School outing, a rare opportunity for the children to leave Oxford for a day of fun and recreation. For adults, there was a weekly meeting of the Wesley Guild. The meetings were varied, with some having serious themes and others being more social or musical. There was also an inter-denominational men's meeting, which was part of the 'Brotherhood Movement.' In addition to discussing religious topics, the men also addressed social and political matters such as unemployment and lowly paid work. During the First World War, a Women's Pleasant Hour meeting was started, aimed at the mothers of Sunday School children and the wives of men fighting in the war. 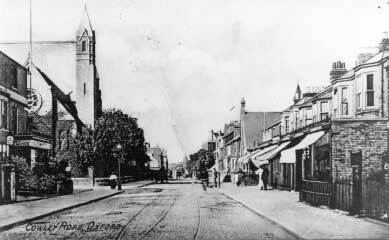 St Edmund and Frideswide's Church was built in 1911 on the Iffley Road. Roman Catholics would have had to travel across the city to attend services before this time. The Sisters of Nazareth, a Roman Catholic Sisterhood, was founded by Victoire Larmenier who came to London from France in 1851. 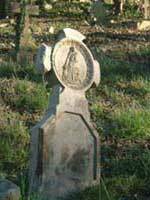 Several years later she became Mother St Basil and by 1878, the year of her death, the organization had established eight homes in the country for homeless children and poor old people. 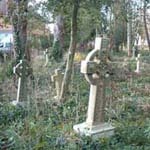 Initially the homes were for old people but from1853 abandoned and homeless children were accommodated by the Sisters in Hammersmith. 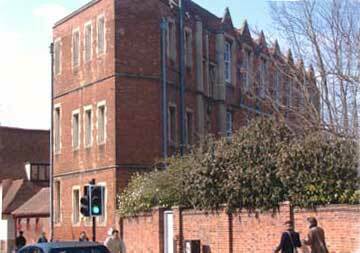 In Oxford Nazareth House was built on the corner of Rectory Road and Cowley Road in 1875. Nazareth House stopped functioning as an old people's home in 1974. It is now James Mellon House (student accommodation). The Congregation was formally approved and confirmed by Pope Leo XIII on March 18, 1888. The Mother House was then established in Hammersmith, London where it remains today. 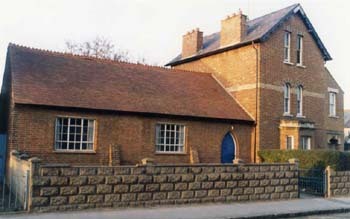 A Non-sectarian Mission House was built in Magdalen Road in 1879. This was extended in 1884 and rebuilt 1901. 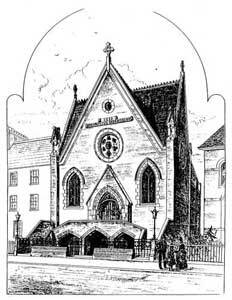 (This was also known as Magdalen Road Workman's Hall in 1879). 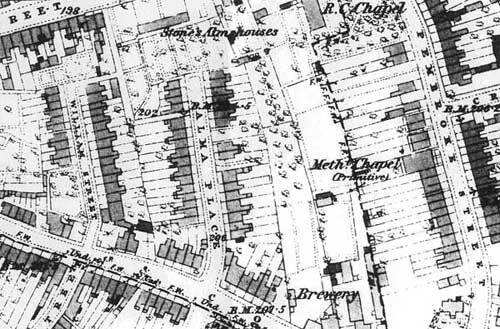 In 1868 there was a Baptist Chapel opposite Bullingdon Road. John Boylan, Cowley Road Methodist Church Centre Oxford, Centenary 1904-2004, (Oxford: Cowley Road Methodist Church Centre, 2004). Malcolm Graham, Malcolm Graham, The suburbs of Victorian Oxford, (unpublished PhD thesis Leicester University 1985).